If you are looking to improve your vacation rental business, you may want to check out my website RentalPreneurs.com. This is where I share my findings on what’s working for my own vacation rentals and in the industry in general. I’ve learnt a lot from talking with fellow rental owners and with many short-term rental management companies, from listening to industry podcasts, from participating in industry forums, to name a few information resources. RentalPreneurs is my way of paying back the community and of learning more by interviewing people with a great perspective on where vacation rentals are heading. What’s the catch? What am I getting from this? Well, I am not getting any cash, and it does cost me time and money to work during my free time on the blog. Yet, I am getting something of great value: A great network of vacation rental professionals to whom I can then ask questions about my own rental business, because I have helped them first. Some have become real friends over the years, and we’ve met in Bali, Paris, Barcelona, Amsterdam and other places. 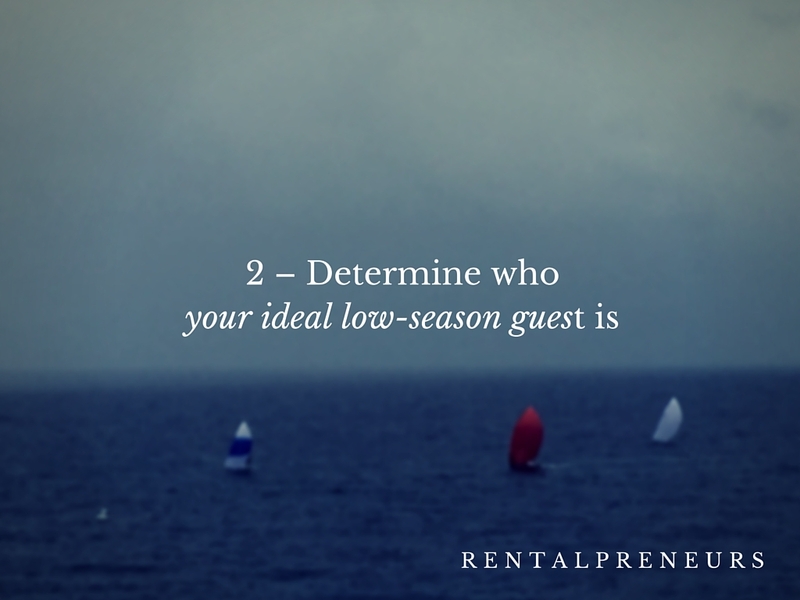 A blog where industry leaders share their insights on the short-term rental industry, where fellow vacation rental owners and mangers give actionable tips on how to increase bookings, and where I share my own findings. 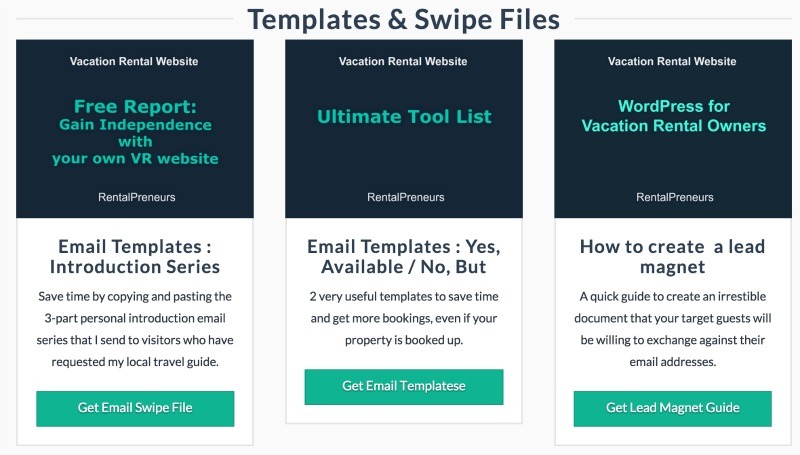 I also wanted to share the actual tools and techniques that I am using to run my vacation rental business. I have thus created a free member site called RentalPreneurs Club. For instance, users get my email automation sequences, a course on how to create landing pages, a video lesson on how to write leadmagnet, and an step-by-step guide on how to gain more freedom from the big listing sites by creating a wordpress website for their vacation rental. I deliver to your email inbox the best of the blog, once a month. 100% free, 0% spam. I published in 2014 the #1 French guide for Airbnb hosts, titled “Airbnb : Doublez vos Réservations“. If you want to a free chapter of this book, go to the French version of RentalPreneurs. You may have found this site when stumbling on an interview of mine somewhere across the web.